Real Estate Voice search empowers buyers to search for local listings near them. Each listing includes agent information to connect with buyers. 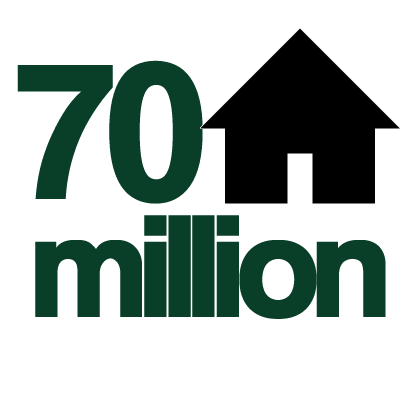 Real Estate Voice enables real estate agents, brokers, title agencies and other real estate professionals to connect with over 70 million active voice users in the united states. 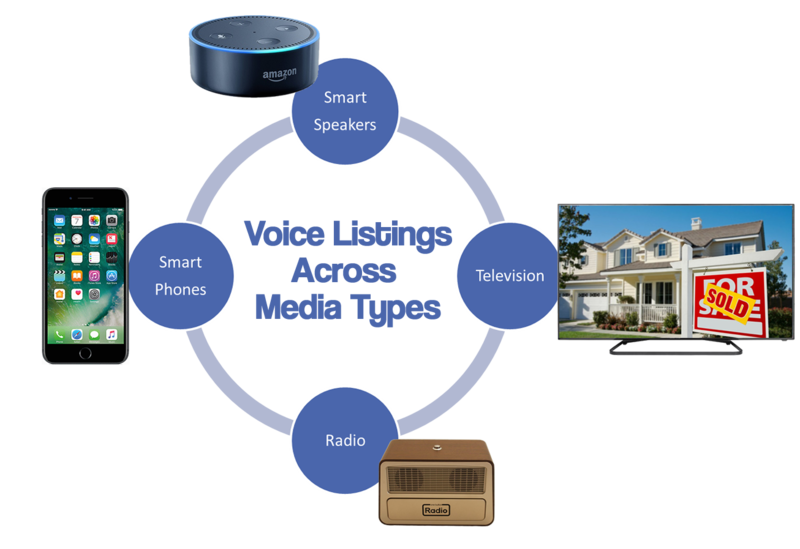 Voice Marketing improves customer loyalty and brand stickiness with consumers who leverage voice to place new and repeat orders on a more regular basis than traditional purchases, making voice an ideal media for real estate marketing. 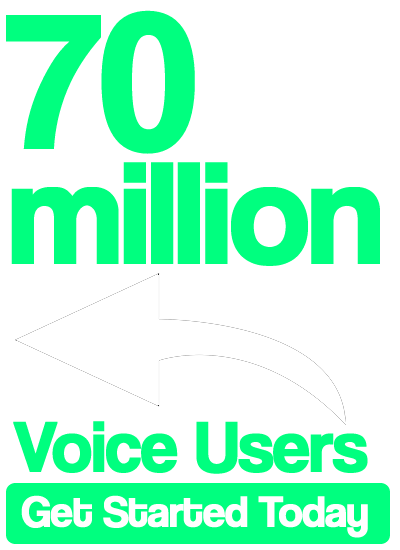 Voice app users represent 70 million weekly consumers in the United States. 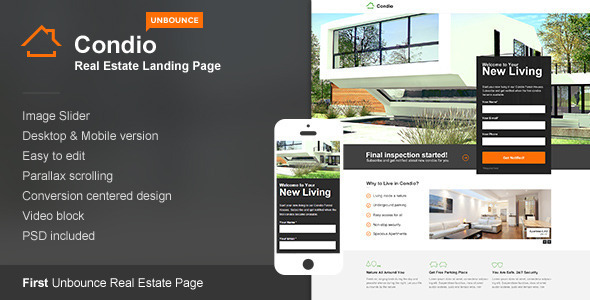 Instantly increase your real estate advertising reach voice marketing. 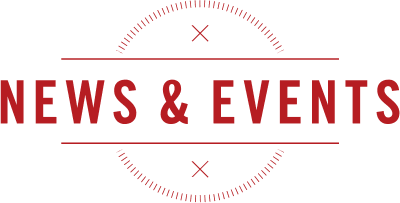 Daily events and sales are easy for buyers to search increasing agent exposure and engagement. Buyers receive regular voice updates on new listings in their area with your name attached to each property result. 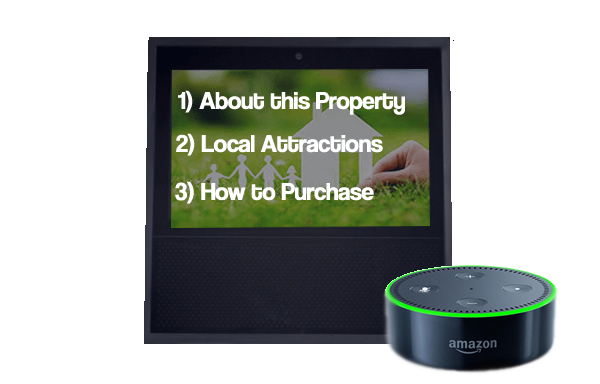 EasyVoice Alexa for real estate easily connects to existing blogs, posts, and other content already on your site. 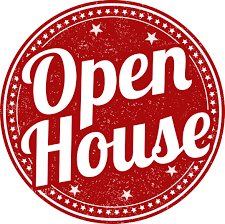 We simply point the voice application to existing content at any location and your voice is live quickly with real estate voice listings, open houses, announcements and more. We work with Real Estate Brokers, Title Companies, Real Estate Agents, and other real estate professionals to support brands across Alexa Voice, Google Voice, IoS and others.  Your message live on Alexa in One Day on average. Get started today, its easy. No risk, no long term contracts. Just 71 Million+ more customers who hear you.